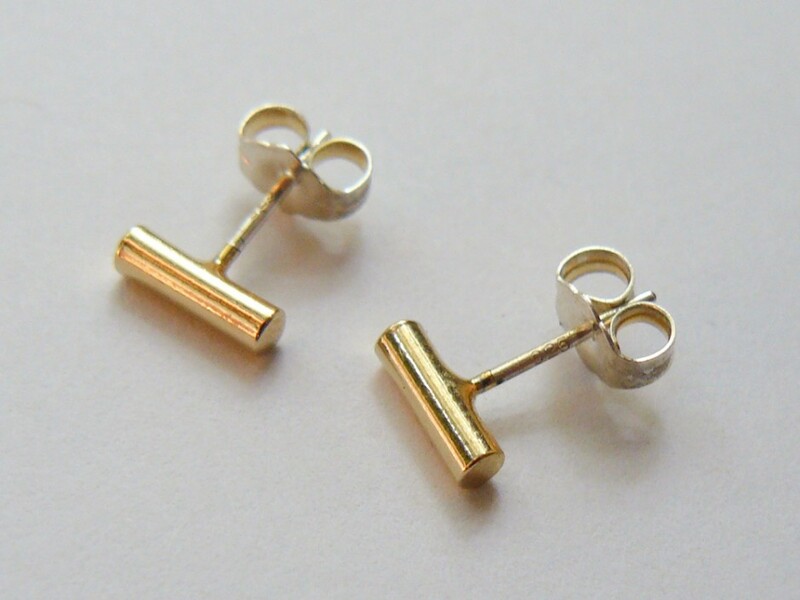 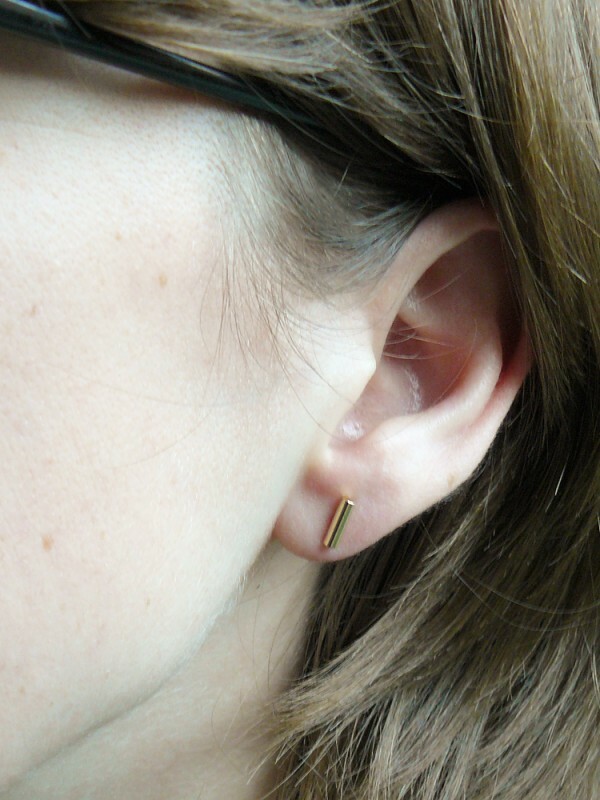 Our tiny gold bar earring studs are simple enough to be your new favorite! 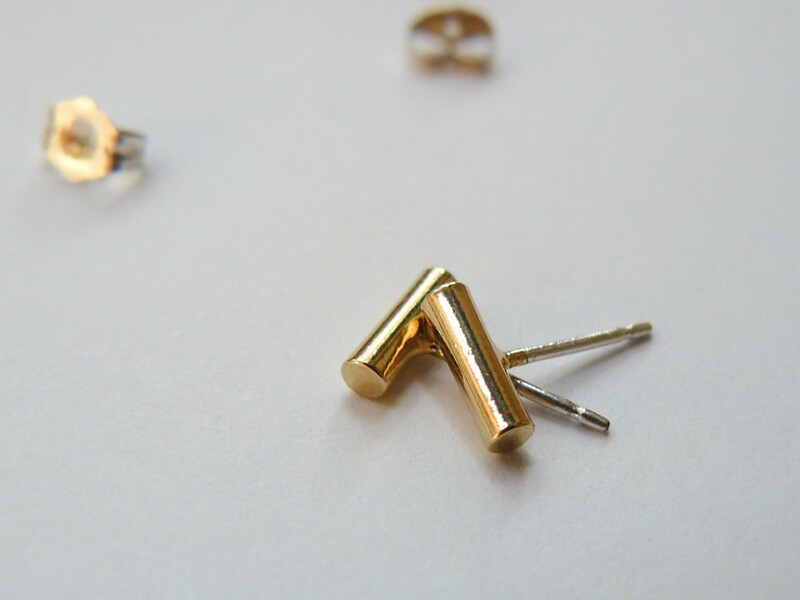 Tiny and perfect for everyday earrings! 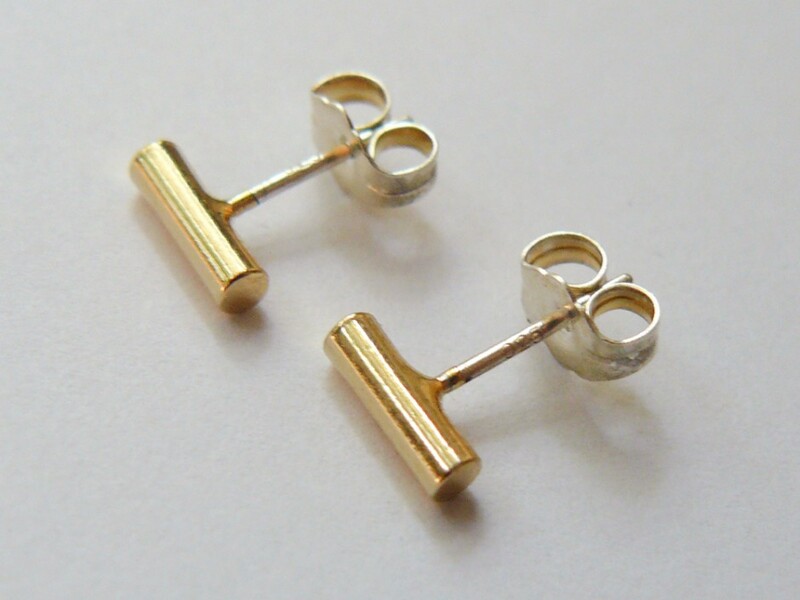 *Gold bars measure approximately 1/4″ (6-7mm).